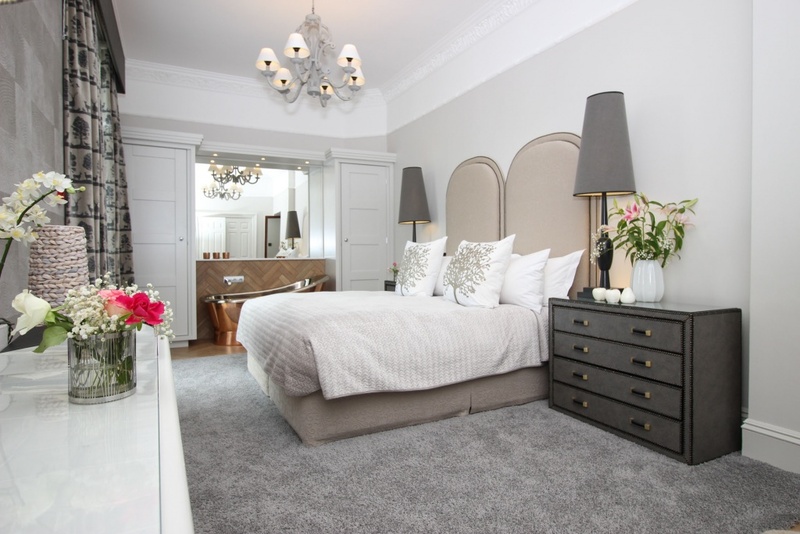 Luxury Accommodation in Fort William - B&B and Self Catering. 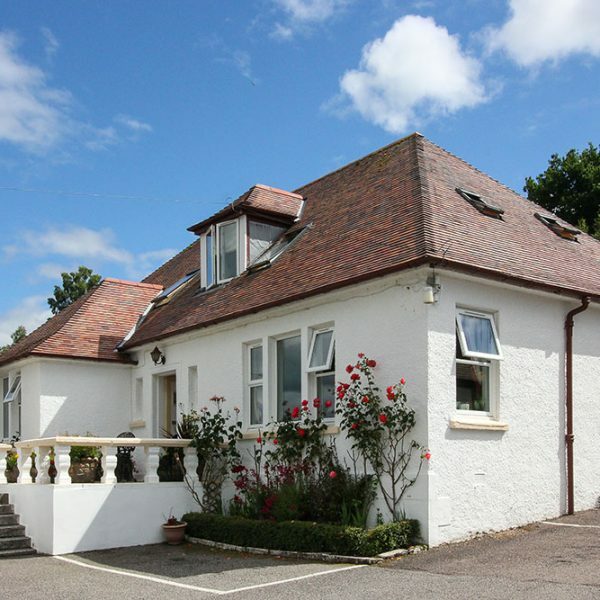 Nestled between woodlands, wildlife, mountains and the shores of Loch Leven. 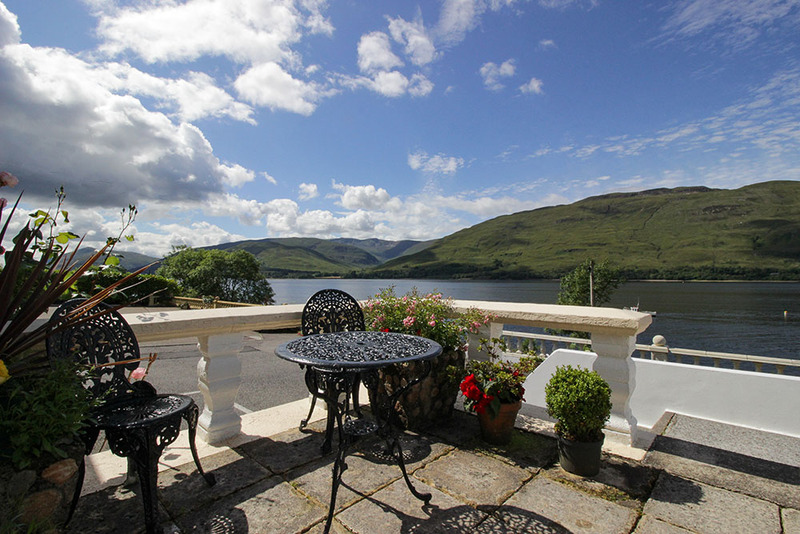 A luxury, 5 star Bed and Breakfast in Fort William with stunning, unrestricted views across Loch Linnhe to the Ardgour hills. 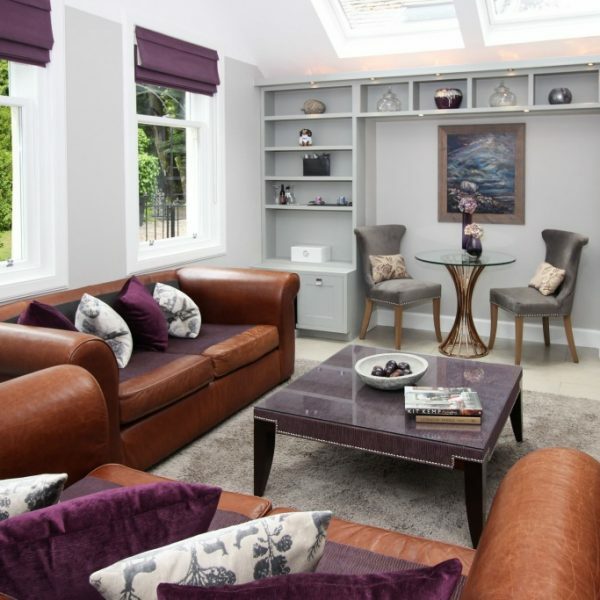 A choice of luxury self catering for two in a unique cottage, for two or four guests in a lovely cottage beside Loch Leven or award winning bed and breakfast in sublime suites in a stunning Victorian Townhouse or luxury rooms beside Loch Linnhe. 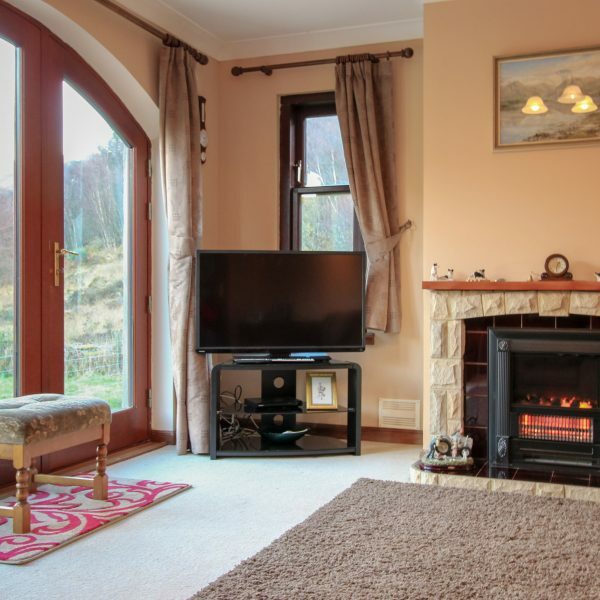 Also towards Oban is Dallachulish Lodge as an alternative to the luxury accommodation in Fort William this spacious holiday home has beautiful views in a peaceful location. 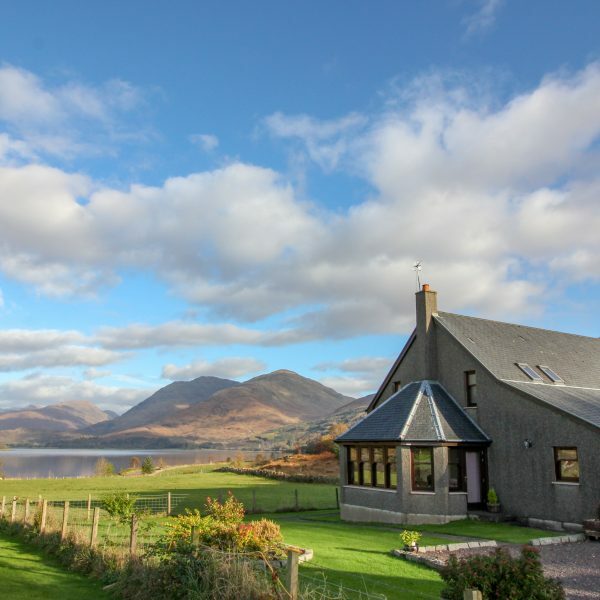 Overlooking Loch Creran with stunning views towards the mountains around Glen Creran. Only 14 miles from Oban, 30 miles from Fort William. 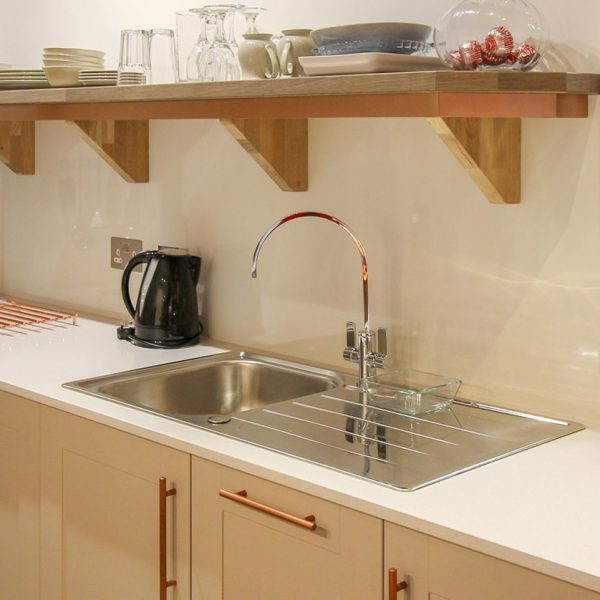 Wonderful, spacious self catering with three bedrooms. 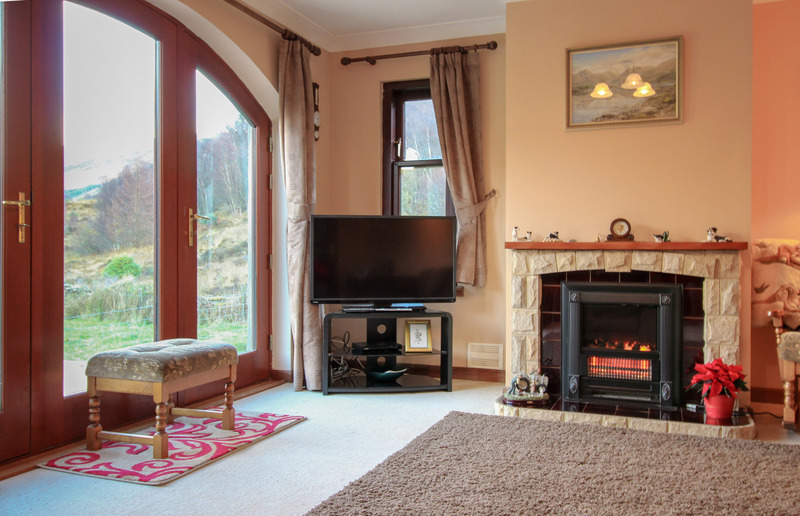 Dallachulish Lodge boasts a large welcoming kitchen with wood burning stove, dining table – seating 6, adjoining sun room, TV lounge, reading room and upstairs three lovely bedrooms and a large bathroom making this the perfect place to stay to explore the West Coast and Islands. 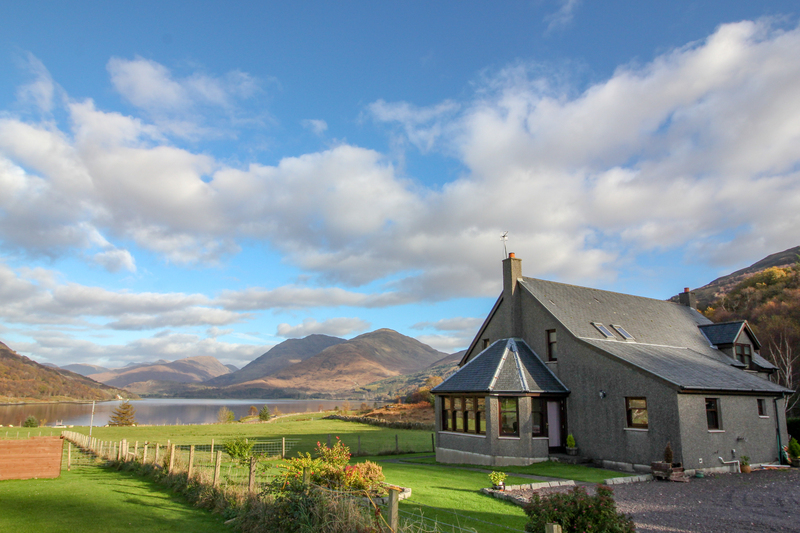 The views from all the bedrooms and main rooms are stunning – looking across Loch Creran towards Glen Creran and the surrounding mountains. Cycling, walking and fishing are right on your doorstep. 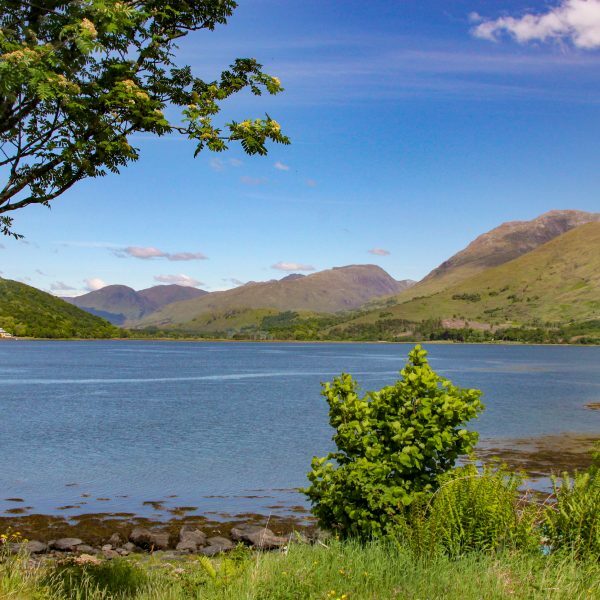 The A85 is less than a mile away and leads south to Oban – with ferries leaving for the Isles – and north to Fort William, Glencoe and so much more. A short drive or a cycle away is the passenger ferry to the lovely small island of Lismore. 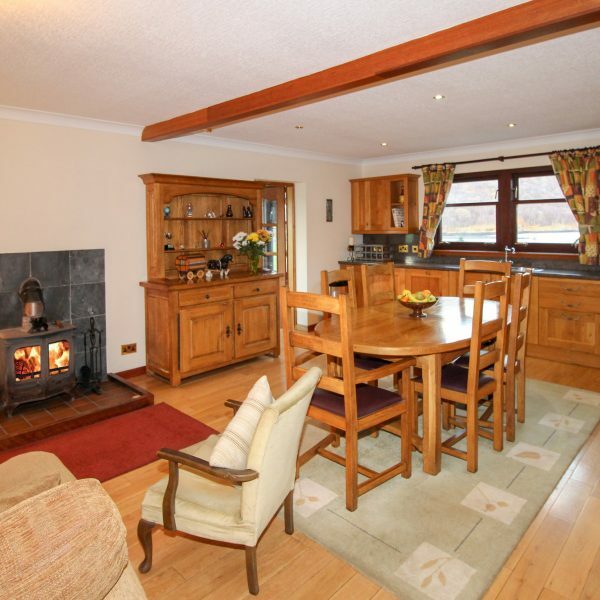 The spacious kitchen has sofa seating around a wood burning stove at one end, a large dining table in the centre and a well equipped kitchen area with windows that look down over Loch Creran. 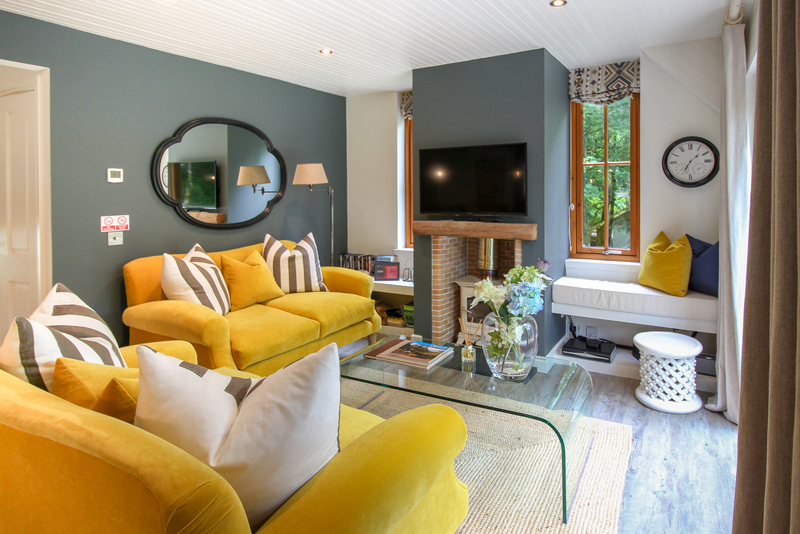 A door to one side leads to a bright sun room with comfortable seating to enjoy the views. 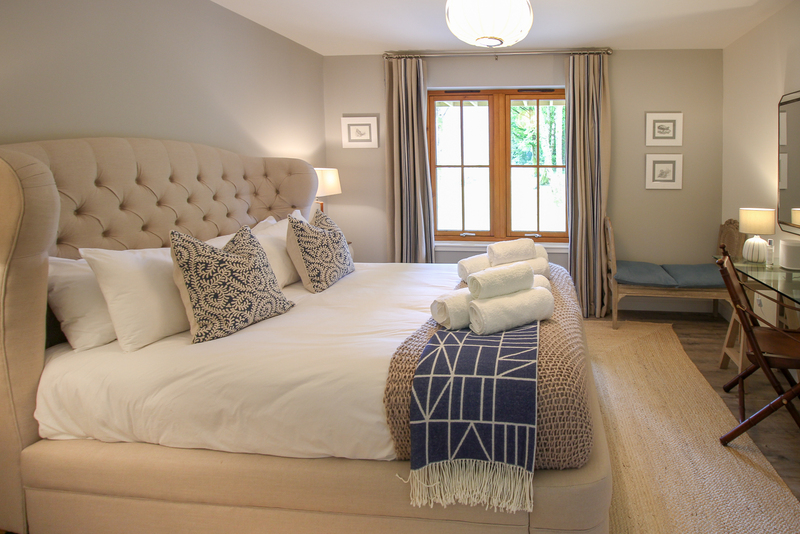 Bishop’s Bay Cottage is ideally located to explore this magnificent area. 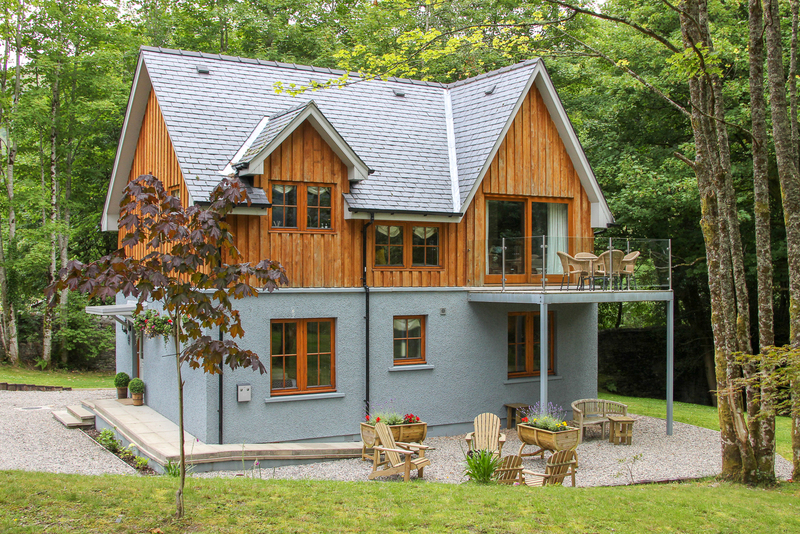 Nestled between woodlands, wildlife, mountains and the shores of Loch Leven, Bishop’s Bay Cottage enjoys a special place in her surroundings and offers an ideal base, discovering Glencoe, Ben Nevis, the Mamores and many other adventures. From Mallaig in the North through Fort William and with Ardnarmurchan across the Corran Ferry. 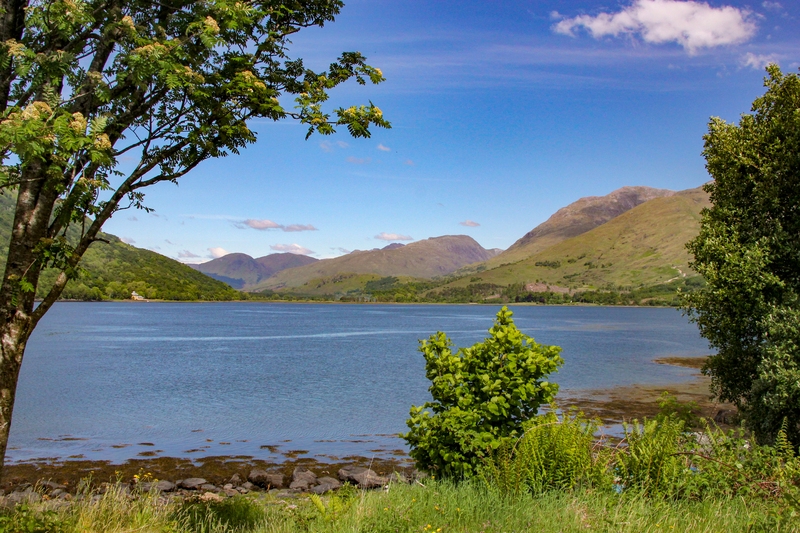 To the south is Glencoe and the road beside Loch Linnhe past the Isle of Lismore to Oban. 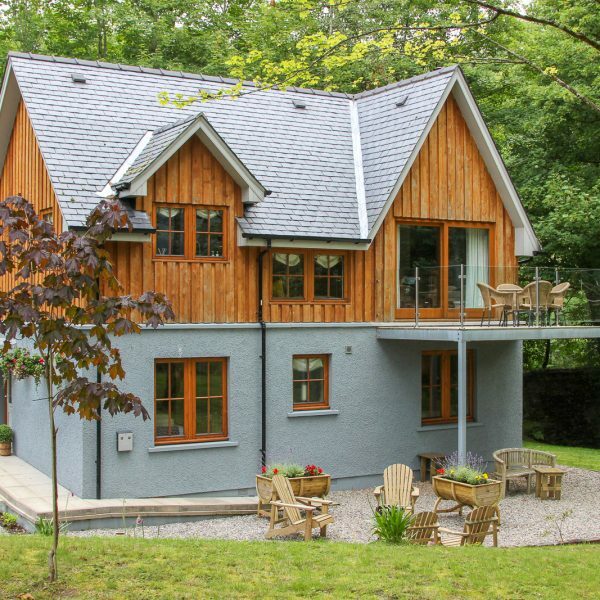 This luxury self catering cottage is a carefully designed new build hideaway set on 2 acres of privately owned land. It stretches from the top of the B863 down to Loch Leven surrounded by woodland, wildlife and our own bubbling burn, at the mouth of Loch Leven. 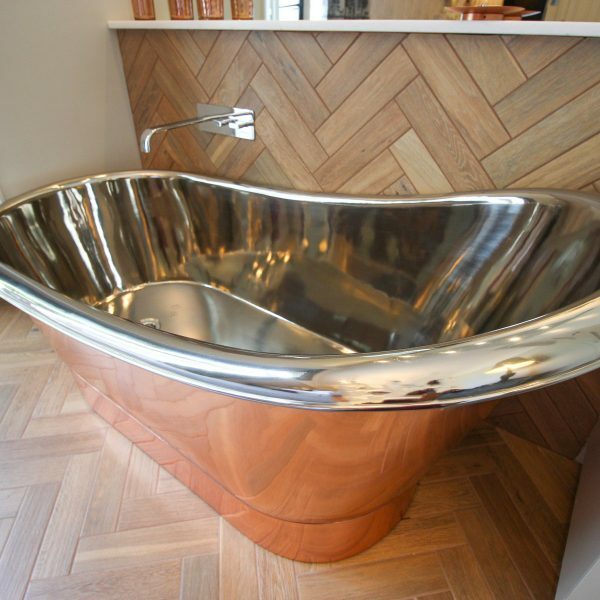 You will also be spoilt for choice of activities almost on your doorstep. 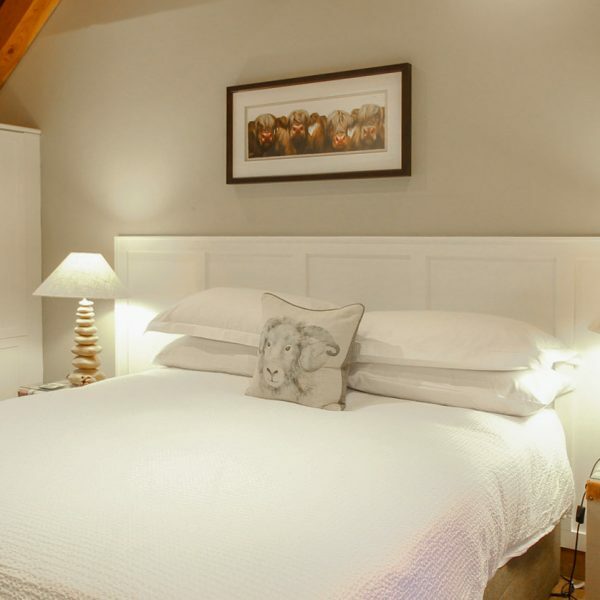 The Old Byre is a luxury self catering cottage for two near Fort William, converted from a traditional Highland croft byre (small stone house) that stood on this spot for well over 100 years. 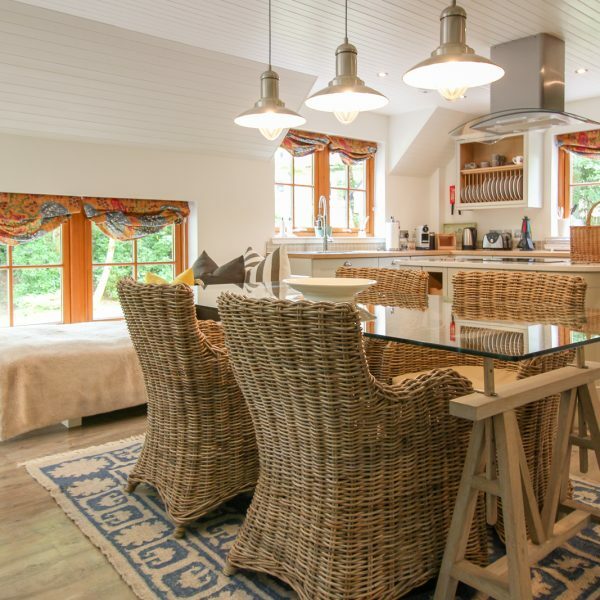 Built, decorated and furnished by the owners, their skills and eye for detail and design are obvious as they have created a delightful, luxury self catering retreat in a quiet glen close to Fort William. The single track road climbs above the town on the way to Blarmachfoldach. After twisting and winding through the glen the Old Byre becomes visible, sitting on a small knoll with lovely open views. 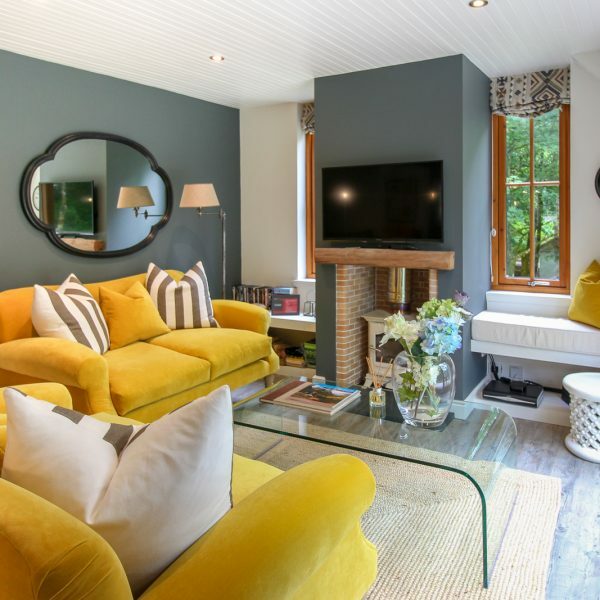 You enter into the well equipped kitchen that is open plan with the spacious living room that has under floor heating and also an open fire that will keep you extra cosy. 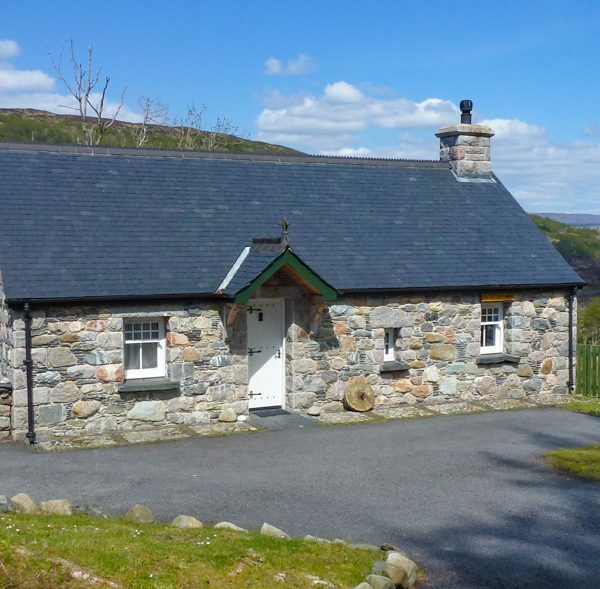 The Old Byre self catering cottage is the perfect place to explore all that the area has to offer, in a quiet location with lovely views and yet only a short distance from Fort William. 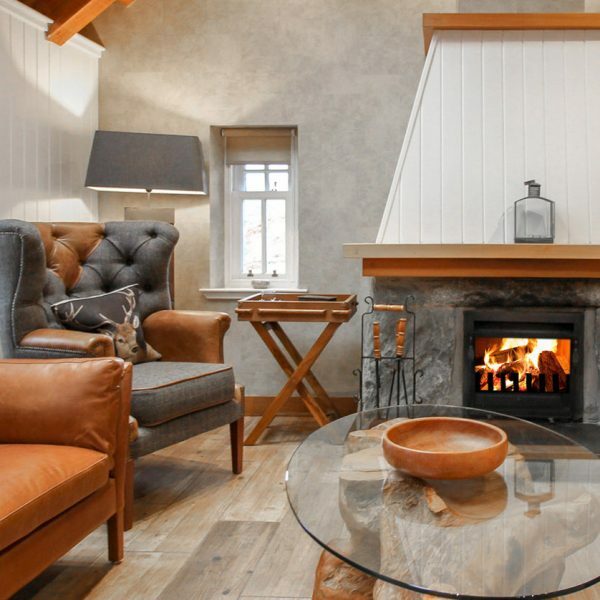 Open fire and free WiFi. 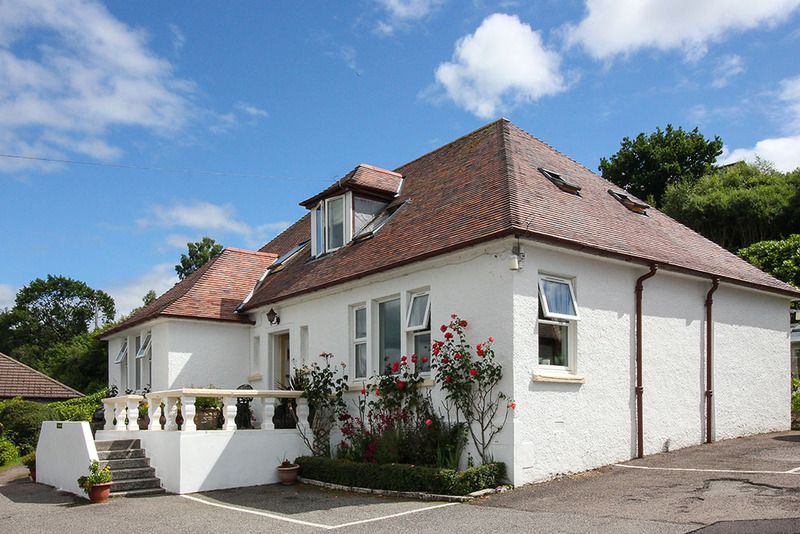 The Gantocks is a luxury, 5 star Bed and Breakfast in Fort William with stunning, unrestricted views across Loch Linnhe to the Ardgour hills yet it is on the edge of our town centre – a pleasant 15 minute walk along the shore (or pavement) and through Achintore gardens. 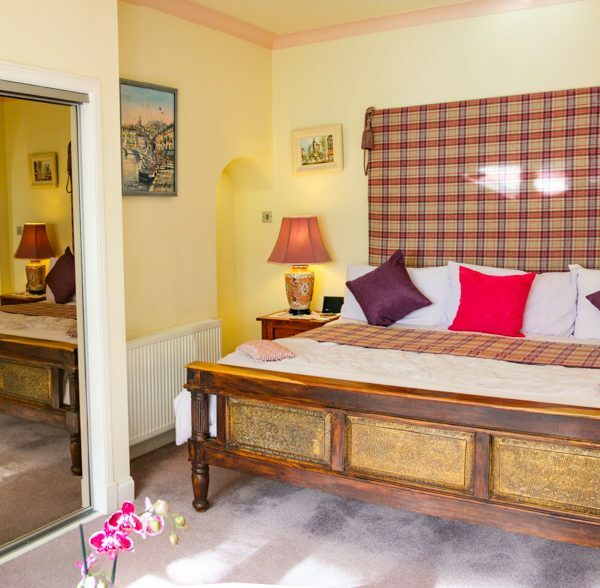 If you are looking for a special, high quality Fort William B & B or a luxury Fort William guesthouse, we are sure that you will not be disappointed with our 5 star bedrooms and friendly, personal service. 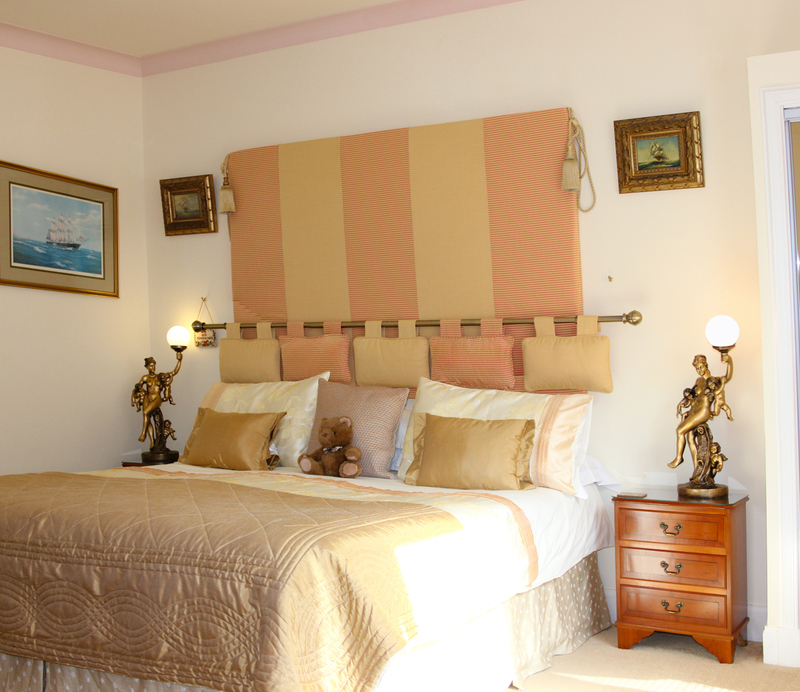 We are one of the best bed and breakfast establishments in the area. 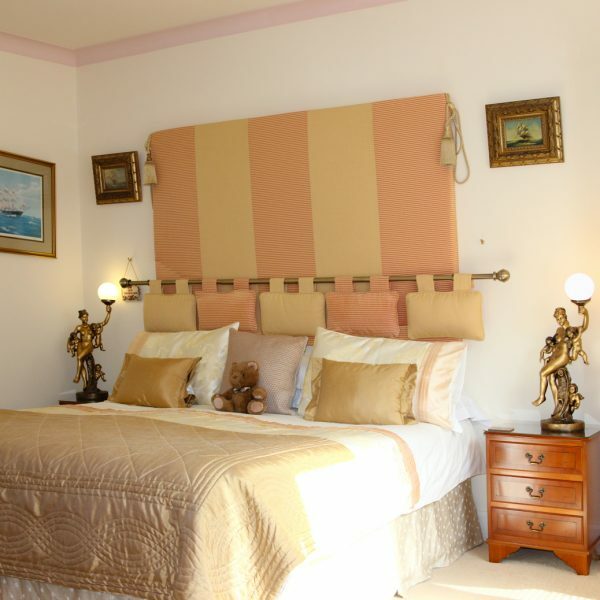 Prepare to be pampered with 6 feet wide super king beds, power showers / spa bath – not to mention breakfast, catered entirely to your needs, in a dining room that will make you think you are on a boat without the waves. 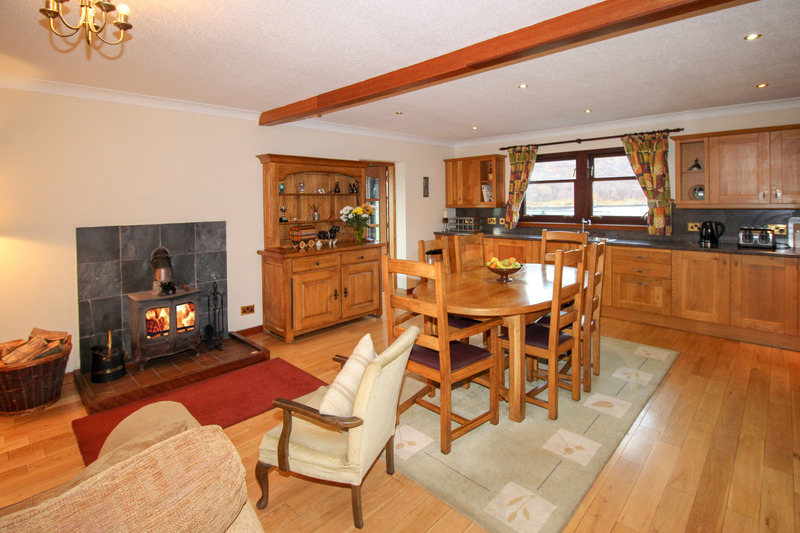 On arrival at The Gantocks, guests are welcomed with a refreshing cup of tea and some tasty home-made shortbread. 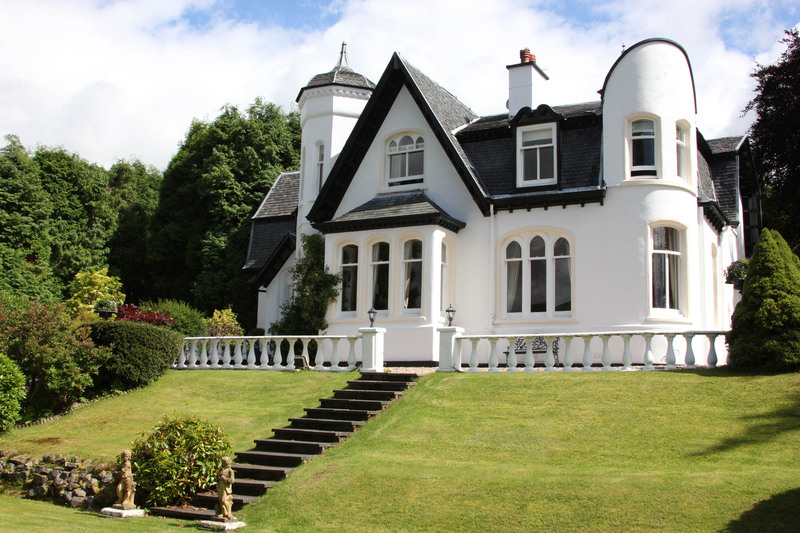 We are very proud of our Fort William bed and breakfast and the service we offer our guests. 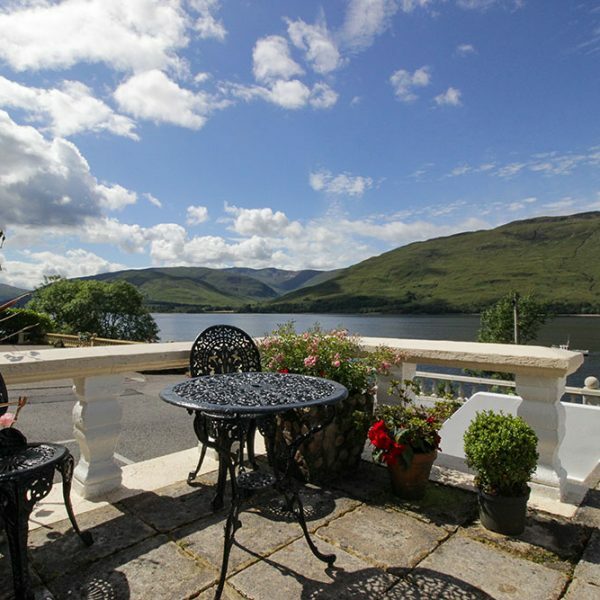 The Grange is an award winning bed and breakfast in a peaceful location set high above Loch Linnhe with superb views to the Ardgour hills. 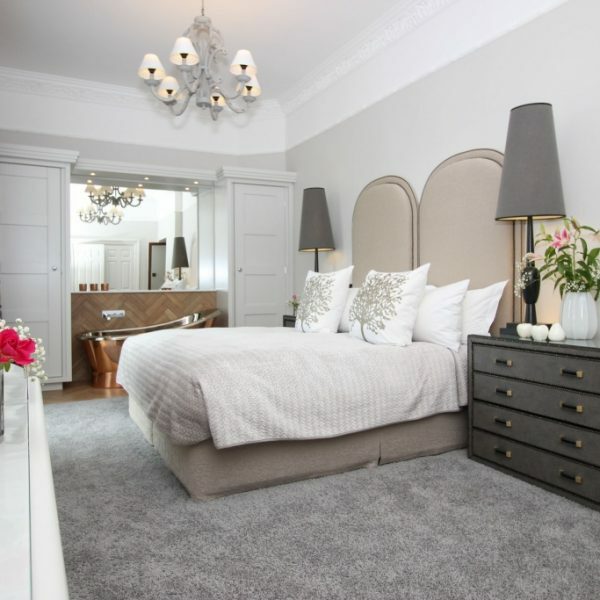 Each room is quite different and has been carefully designed to offer you truly luxurious accommodation. 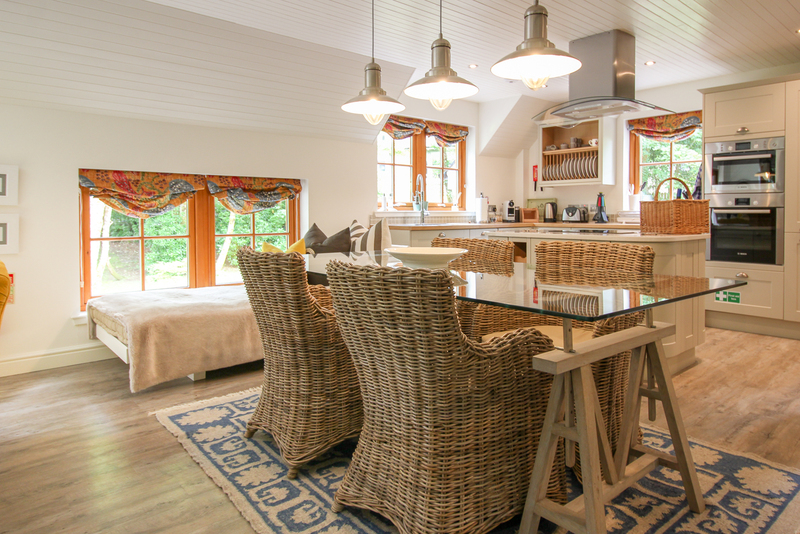 Breakfast is served in our spacious dining room to the front of the house with views over the garden and Loch Linnhe. 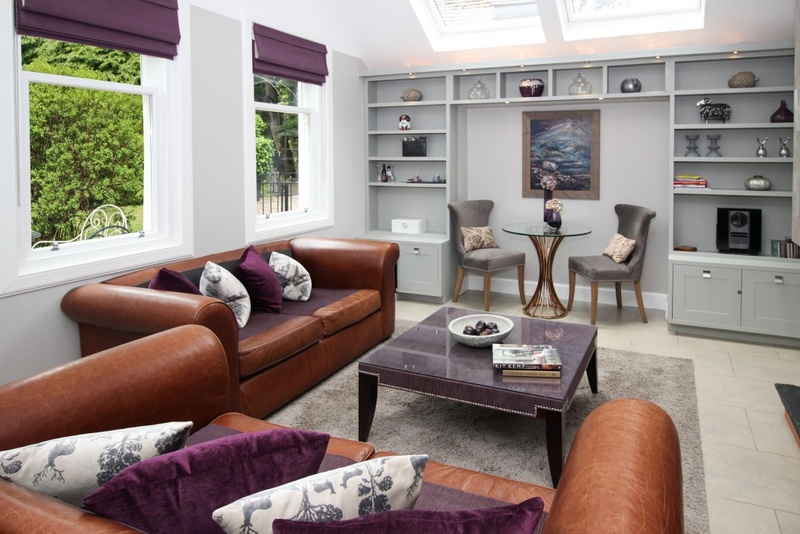 The guest lounge, where tea and home made shortbread are served on arrival, also overlooks the Loch. 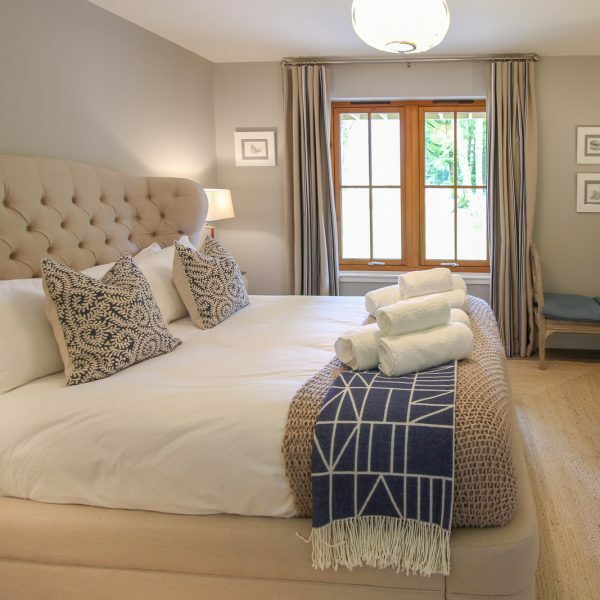 All bedrooms are overlooking our mature gardens and Loch Linnhe and are designed and dressed to a very high standard with sumptuous bathrooms. 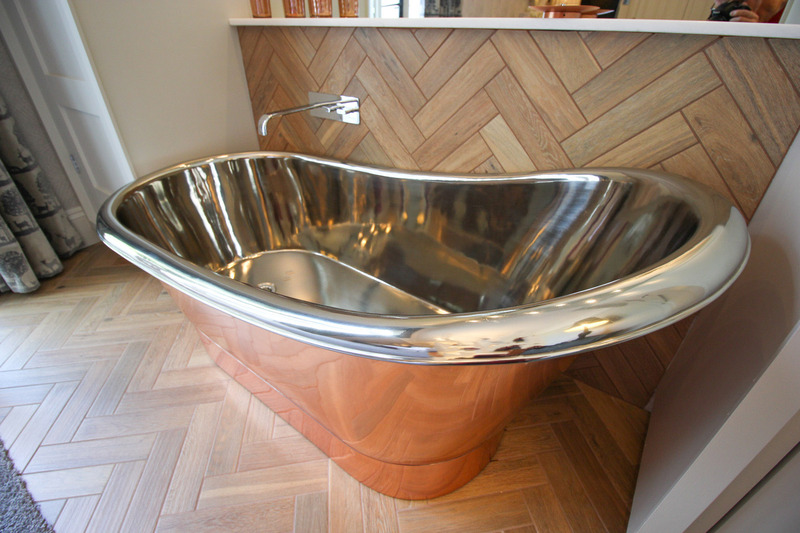 You will find a thoughful selection of finishing touches to enhance your stay. Free WiFi is provided. 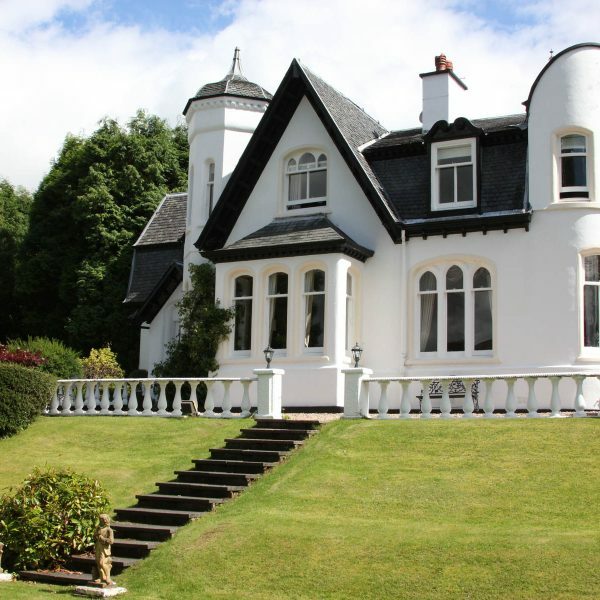 A luxurious and friendly place to stay when visiting Fort William and the Highlands of Scotland, the Grange Bed and Breakfast is within walking distance of the centre of Fort William.